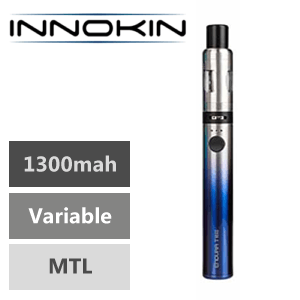 Purchase this product now and earn 500 - 500 Points! 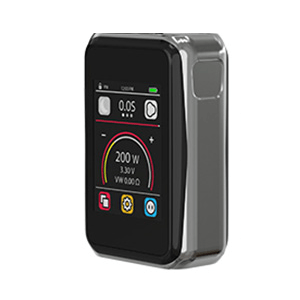 The Cuboid Pro Box Mod from Joytech is a high-end device that takes vaping to the next level. 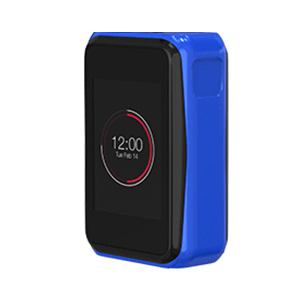 It features a large 2.4 inch TFT colour touchscreen, along with a wide variety of additional features such as changeable wallpaper, pedometer, and charging protection. 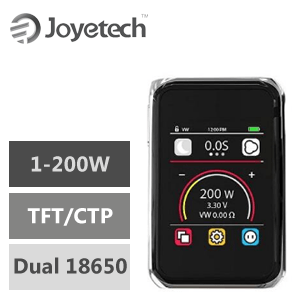 In addition, Joyetech creatively developed the TAP buttons, paired with the massive 2.4-inch responsive touch screen, and the Pro version of the Cuboid will allow you to easily monitor and modify with ease. 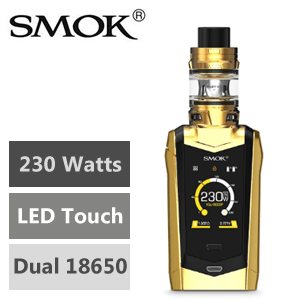 Powered by two rechargeable 18650 batteries (not included) which you can fire up to the maximum output power of 200W. 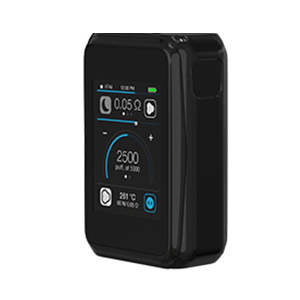 It also features the charging balance system, supporting a 2.0A quick charging capability, providing a faster charging solution. 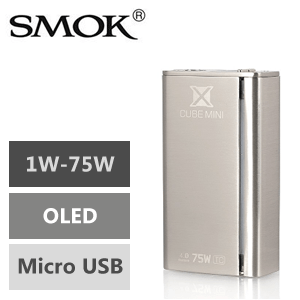 It is backed up with upgradable firmware and multiple functions such as RTC, custom logo, preheat and reverse charging. 3 colors are available.